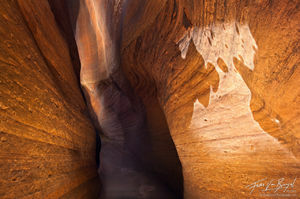 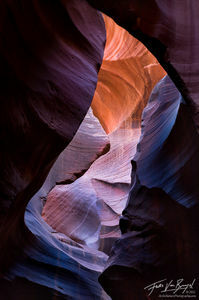 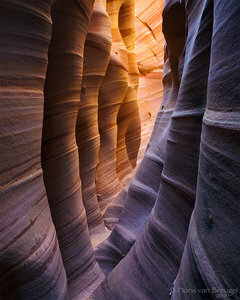 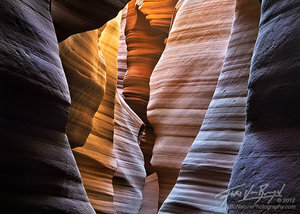 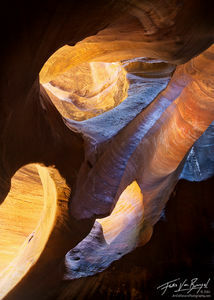 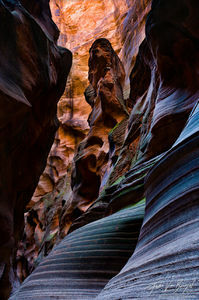 Slot Canyons are plentiful in Utah and Arizona. 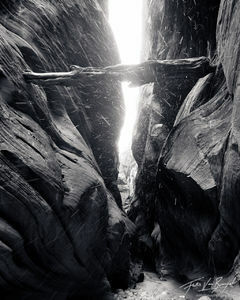 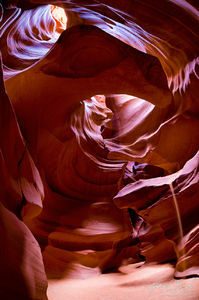 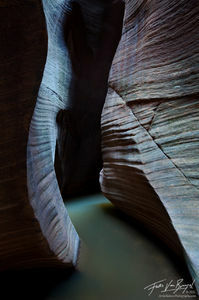 Some are over 10 miles long, such as Buckskin Gulch, and others squeeze so tight that you can't continue. 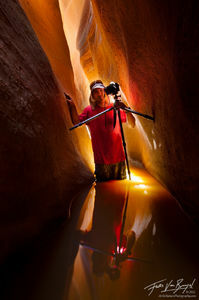 The magic is in the reflected light that bounces off the red walls of the Navajo sandstone.